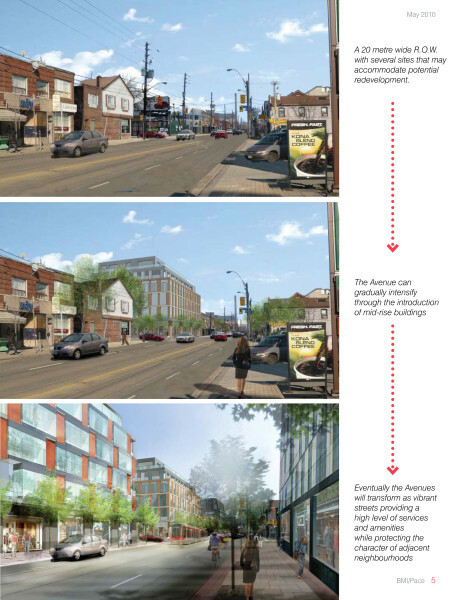 ERA was part of a consultant team that prepared the Avenues and Mid-rise Buildings Study for the City of Toronto. 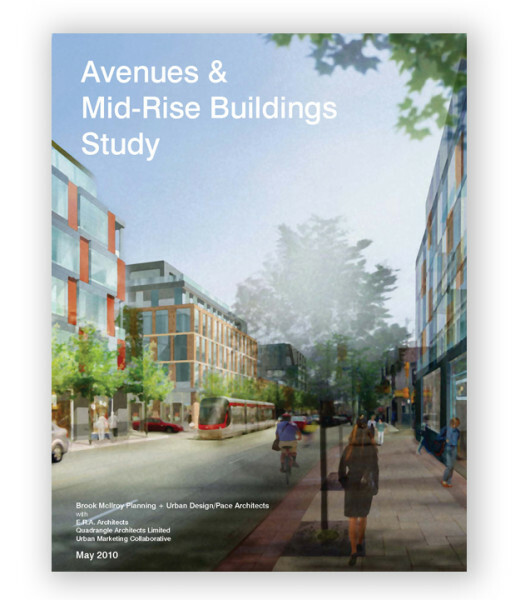 The study provided recommendations for urban design, policy, and processes to guide and encourage future mid-rise development along the City’s avenues, an area that covers 162 km in length. Working with team lead Brook McIlroy Planning + Urban Design/Pace Architects and project consultants Quadrangle Architects Limited, and Urban Marketing Collaborative, the project team developed urban design and development guidelines for the redevelopment of avenues throughout the city, as outlined in the Toronto Official Plan. 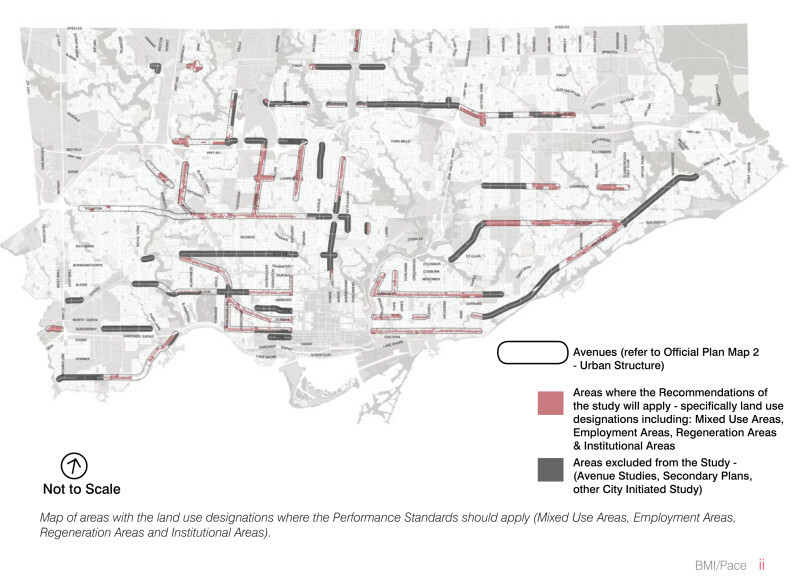 ERA’s role as heritage consultant included the identification of character areas within the avenues framework, and the establishment of specific urban design guidelines related to responding to existing built form as varied as 19th century main streets and 1960s apartment districts. The built form and policy recommendations within the study are a resources to guide development along the avenues in the years to come.